Two new reports show just how much economic pain Britain's exit from the European Union is causing. The British Chambers of Commerce (BCC) on Monday slashed its growth forecast for the UK economy this year to 1.3%, which would be its weakest performance since the financial crisis. And the consultancy Oliver Wyman published a report that shows households will be worse off and businesses less profitable no matter what kind of exit deal the UK government negotiates. The double shot of bad news comes as UK politicians debate whether or not Brexit will produce a so-called dividend that can be used to fund public services. The government of Prime Minister Theresa May, which this weekend proposed billions in new funding for the National Health Service, said that money saved as a result of Brexit would be used to finance some of the increased spending. Critics have pounced, questioning whether the funds would be enough to put the health service on solid footing, and how the spending would be paid for. The economic assessments released Monday suggest Brexit will hardly be a boon for public finances. In addition to the downgrade for 2018, the BCC slashed its growth projection for 2019 to just 1.4%. The business lobby said that that investment will slow and household finances will remain stretched. The decision to leave the European Union was one of the main reasons for the downgrade, it said. "A decade on from the start of the financial crisis, the United Kingdom now faces another extended period of weak growth amidst a backdrop of both domestic and global uncertainty," said Adam Marshall, the group's director general. 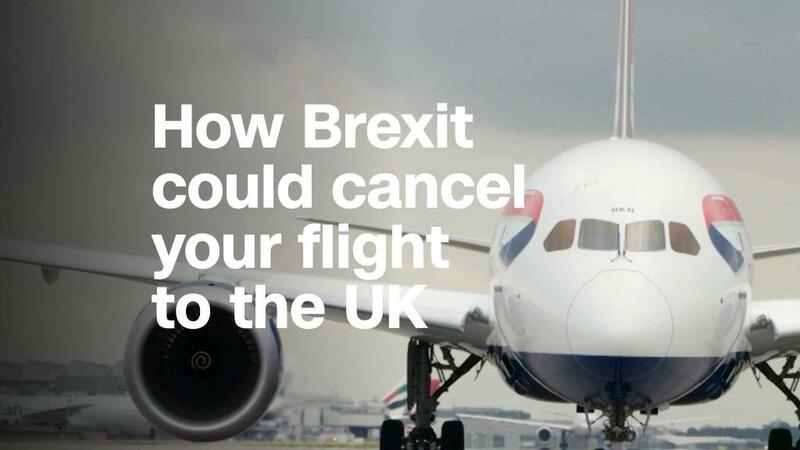 The report from Oliver Wyman drove home the risk of Britain crashing out of the European Union in March 2019. It said a "no deal" Brexit would cost each British household £961 ($1,273) a year, with poorer households families hit hardest. According to experts, the lack of progress over Brexit and ever tighter deadlines are worrying investors and business executives. Britain has already fallen out of the world's top five economies, and growth stalled to just 0.1% in the first quarter. Economists forecast only marginal improvement in the second quarter. The value of the pound against other currencies slumped 14% in the aftermath of the referendum, causing inflation to spike. Higher prices have squeezed consumers, while real wages have stagnated. Many businesses have postponed investment decisions because of the uncertainty surrounding Britain's future relationship with the European Union, its biggest export market. "The high upfront cost of doing business in the UK and the ongoing uncertainty over the UK's future relationship with the EU are expected to continue to stifle business investment," BCC said Monday.